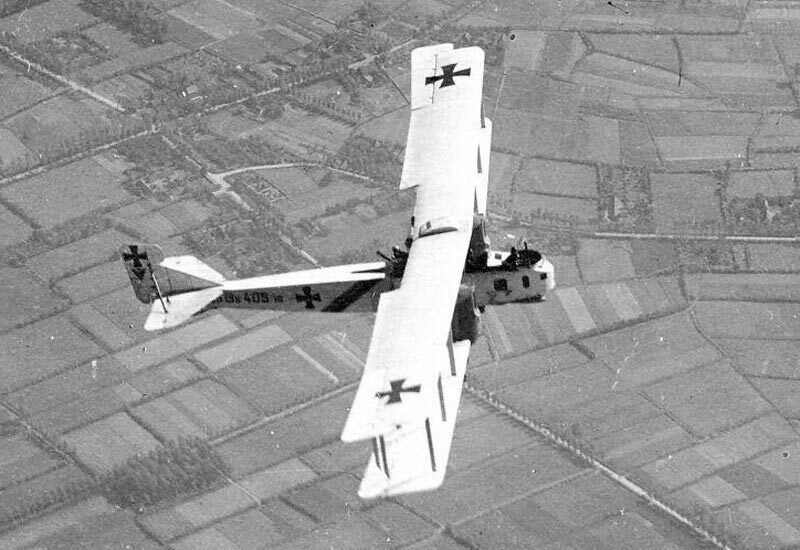 Germany launched the first major heavy bomber raid over London with bombs dropped from 18 Gotha G.IV aircraft (photograph right). The attack killed 162 people and injured 432, the most during a single raid during the First World War. As a result of the raid London had a complete overhaul of its air defences including the introduction of public air raid warnings, air raid shelters and barrage balloons.